Think about how much time you spend on your mobile phone compared to your desktop or laptop computer. Now, think about how the average consumer is using their mobile device(s). It becomes obvious that your approach to website design must cater to a mobile-friendly focus. 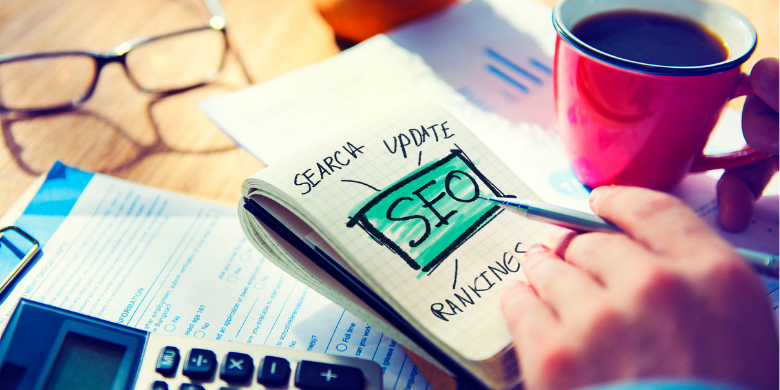 Google saw it coming a couple years back and began to move toward a mobile-focused indexing method, and that has significantly altered marketers’ approach to search engine optimization (SEO). Watching your bounce rate can clue you into problem areas that cause users to quickly bounce somewhere else instead of clicking through to more valuable information on your site. Take no shortcuts in building pages, ensuring that users can quickly and intuitively go from one page to the other. The better the flow the better the user experience. The more people you have sharing your pages through social media, the more visitors you’ll get, which is a plus in Google’s search rankings. Pages that are slow to load represent a massive roadblock. Users will bounce within seconds if their page isn’t loading correctly. Despite having different URLs for your mobile and desktop websites, the content will be the same. Do your part in helping Google know which pages are more important, or you’ll face lower rankings. Take the time to plan ahead, thinking about each of the above elements. For those who plan carefully, it shows in the overall performance and design of the website. The customer experience is the driving force behind any redesign process, so keep an eye on the customer experience for clues on where to take your future designs and see your SEO improve. 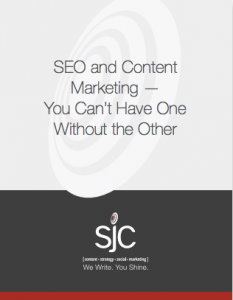 At SJC Marketing, we’ve kept our ear to the ground for Google’s preferences in regard to SEO. We know how important it is to get your organization’s mobile design up and running in a way that matters to your target audience. Let us assist you with yours – contact us today and we’ll discuss our methods.